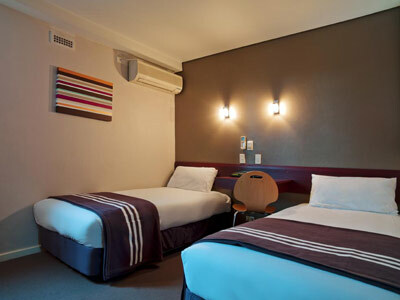 Y Hotel City South is an ideal airport hotel - located between the city and the airport. 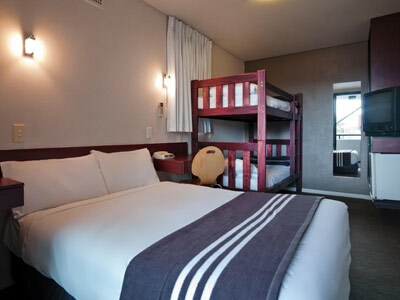 The budget hotel also offers excellent value rooms from just $90 per night. 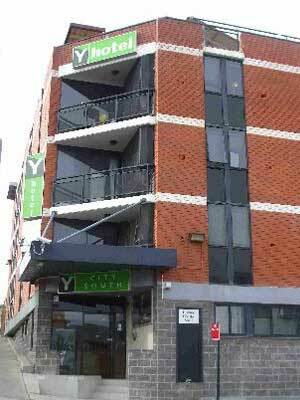 Rated 3 star, the Y Hotel City South offers budget accommodation near Redfern station, with direct links to the International and Domestic airport lines. A taxi to the hotel costs around $20 from the airport. 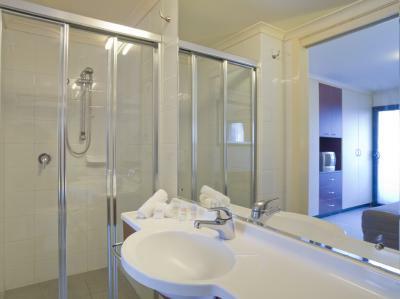 Central station is just one stop from the hotel, and takes less than 5 minutes to take you right into the middle of Sydney CBD. 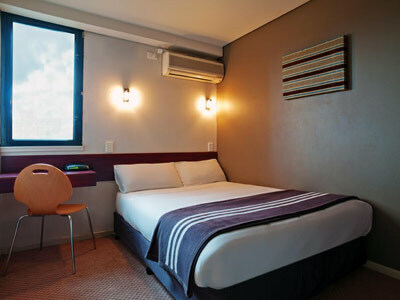 Close-by you will also find Sydney University, Prince Alfred Park, and the fashionable Surry Hills district with plenty of cafes, bars and nightclubs to explore. 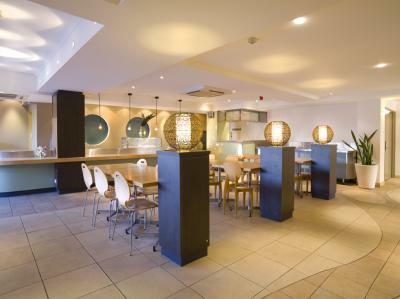 The hotel itself offers breakfast with all rooms, a gymnasium onsite, and rooftop terrace.